When it comes to baby food, I’ve been around the block a few times. 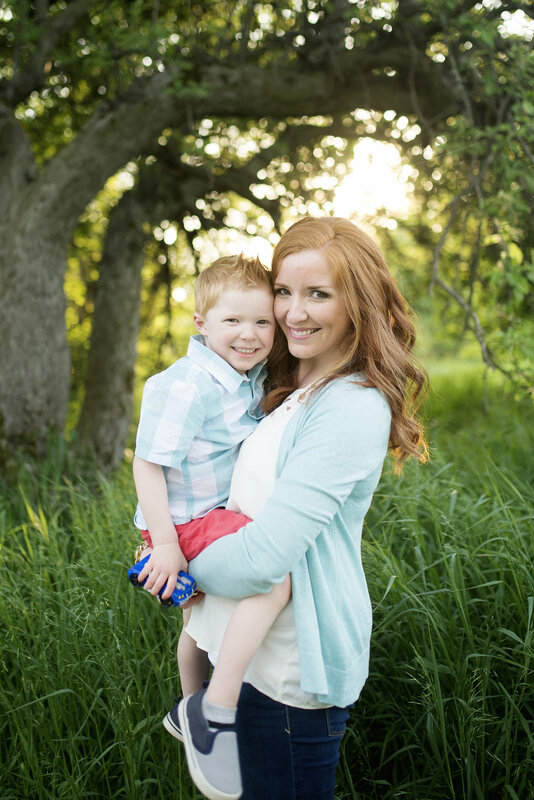 As you know, I exclusively breastfed all three of my kids until they were 6 months old…and after that 6 month mark I introduced solid food. At first, this can be intimidating, but luckily feeding a baby is way easier than I thought it would be! 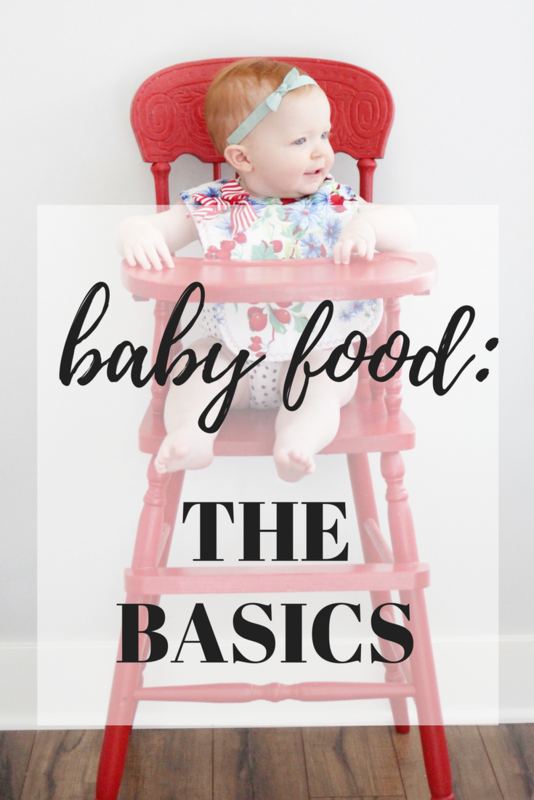 So today I thought I would share some of the basics of starting solid food. First, don’t be afraid! 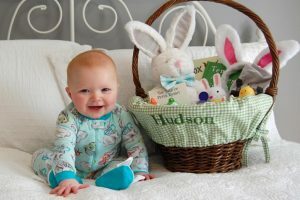 As long as your baby is healthy and old enough, they are ready and excited to test out some solid food, trust me! I always built up the “solid food milestone” in my head for some reason. It just seemed so overwhelming. But really, it’s one of the simplest milestones! 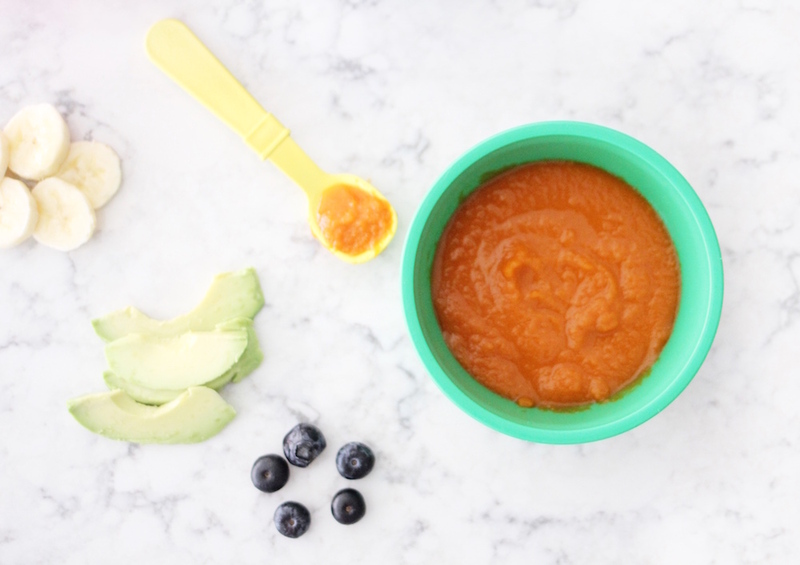 For my kids, I love to start them out with apple sauce, avocado, banana, peas, carrots, and baby oatmeal. I just mash up the avocado or banana really well with a fork and have at it! For apple sauce and vegetables, I typically but them fresh, steam them on my stove until they are fork tender, and then blend them up with a little bit of water. 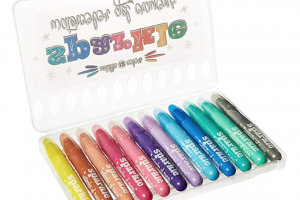 It’s super easy and fun to do! It makes a ton so I just poor the puree into an ice cube tray to freeze for later. I make the majority of my baby’s food myself because I enjoy it! There is no right or wrong way to feed a baby! 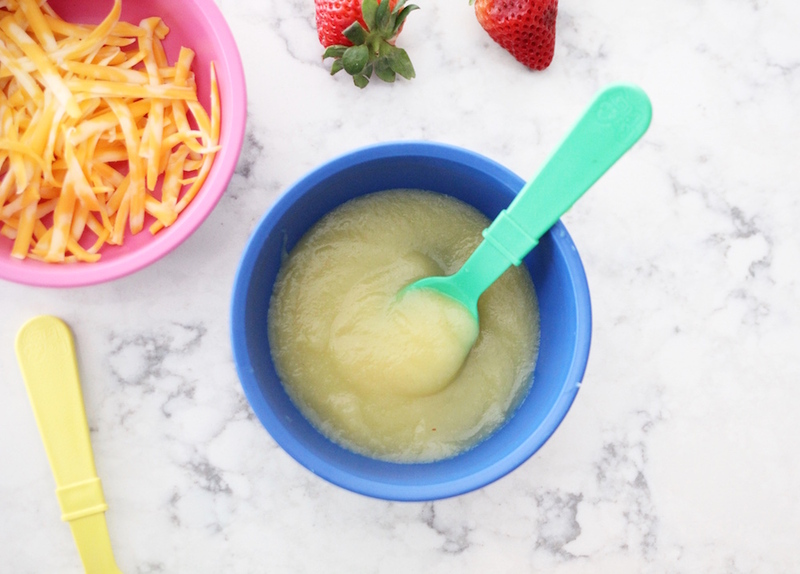 Just remember if you are making your baby’s food to make sure it is blended really well and without lumps. Remember to have your supplies ready! 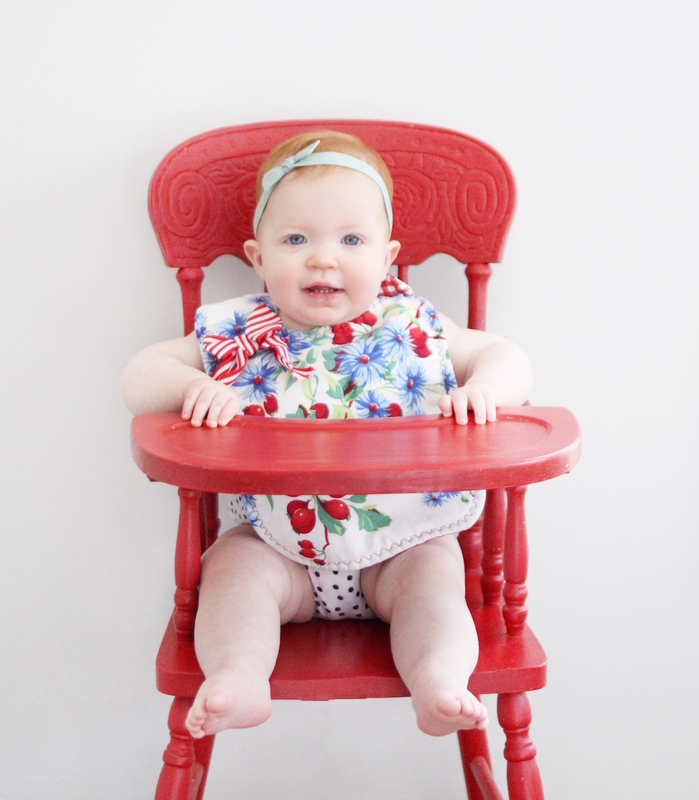 Basically all you need is a high chair, bib (from my shop Mabel and Bixby! ), a bowl, and a baby spoon. And wipes. Lots and lots of wipes. 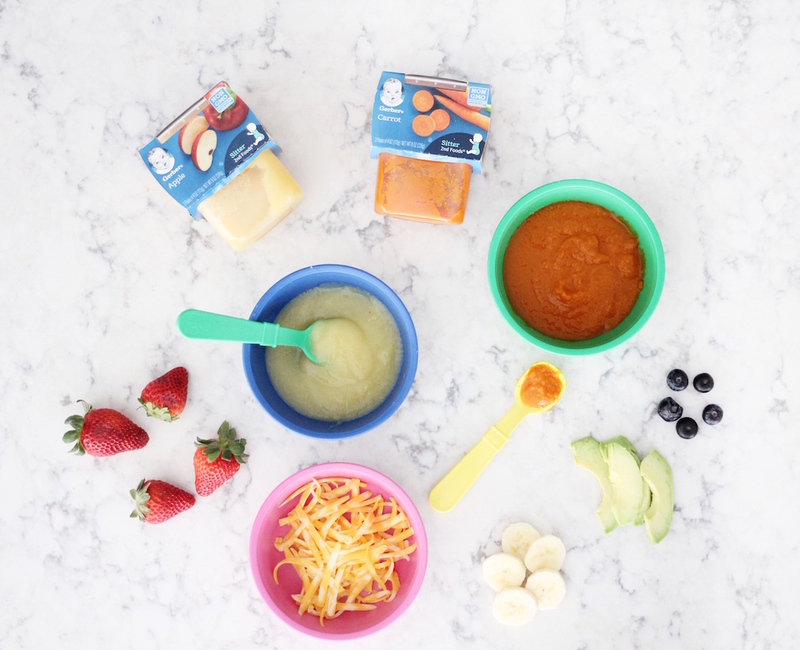 Baby food is MESSY. Be warned. Belle has the routine down. She just wants to eat already! Also, Belle is a little older so she can feed herself now. 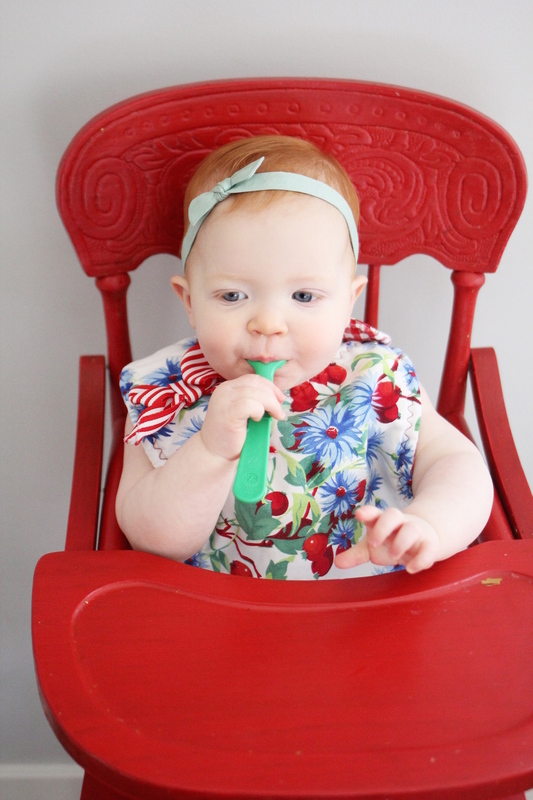 But it took her several months to learn….I do NOT recommend giving your baby a spoon. They will make a crazy mess. 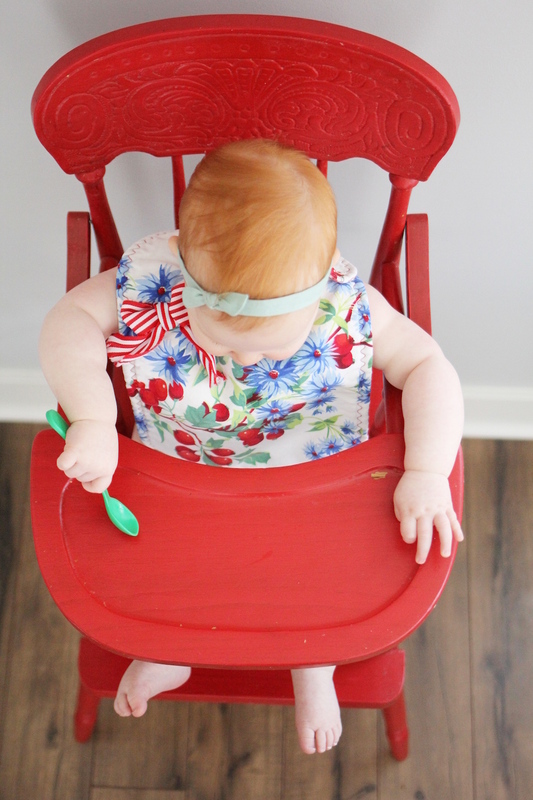 Belle insists on holding her own spoon. And she’s the third baby so she gets what she wants! 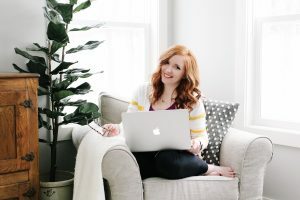 As a third-time mom I’ve learned to always keep a stash of Gerber baby food around for those times that I needed to feed Belle in a hurry, or when I just don’t have enough time in my day to make her food. And with her being the third baby, that happens a lot! 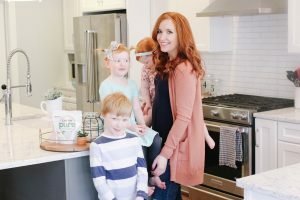 Dinner time is stressful in my house and when Belle is hungry she wants to eat RIGHT NOW….so having some Gerber 2nd Foods in my pantry ready to go is a must! 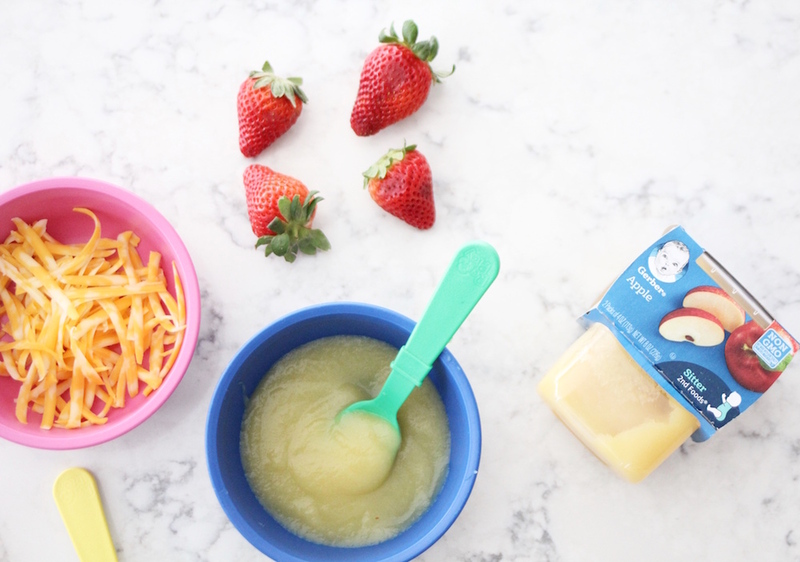 All three of my kids have LOVED Gerber 2nd Foods Apple, so I always stock up! Now that she’s one, Belle eats a combination of puree foods and finger foods. Gerber 2nd Foods are made with real fruit and vegetables, just what I would make in my own kitchen. They look like homemade, taste like homemade, and are textured just like homemade! Gerber 2nd Foods come in handy when I’m on the go with the big kids too. I just toss one container in my purse. If Belle needs something to eat I’m always prepared! 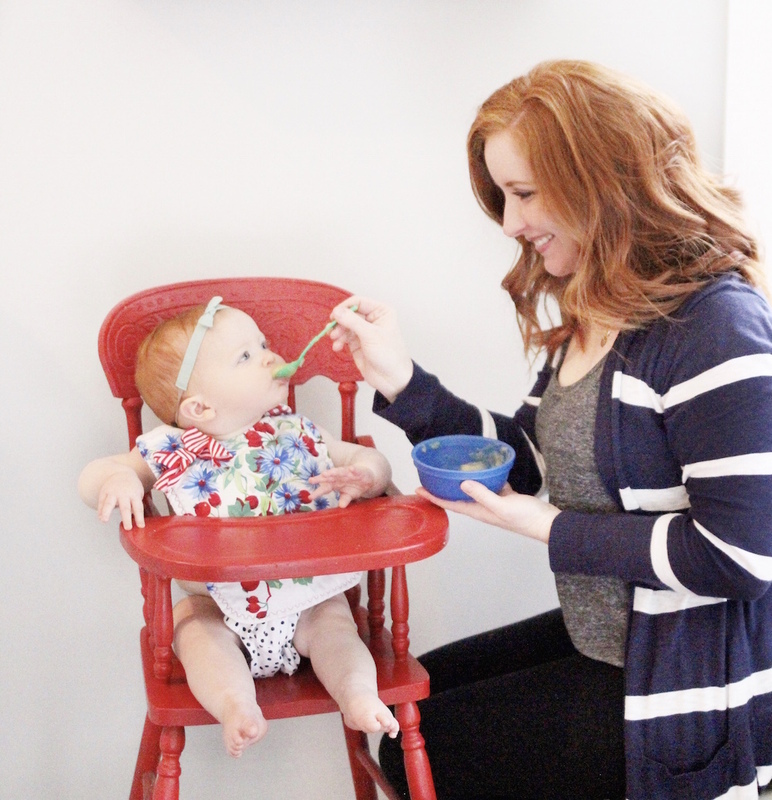 Are you excited to start solid food with your baby? 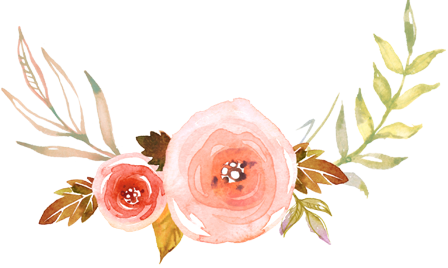 I’m always happy to answer your questions, just drop them in the comments!